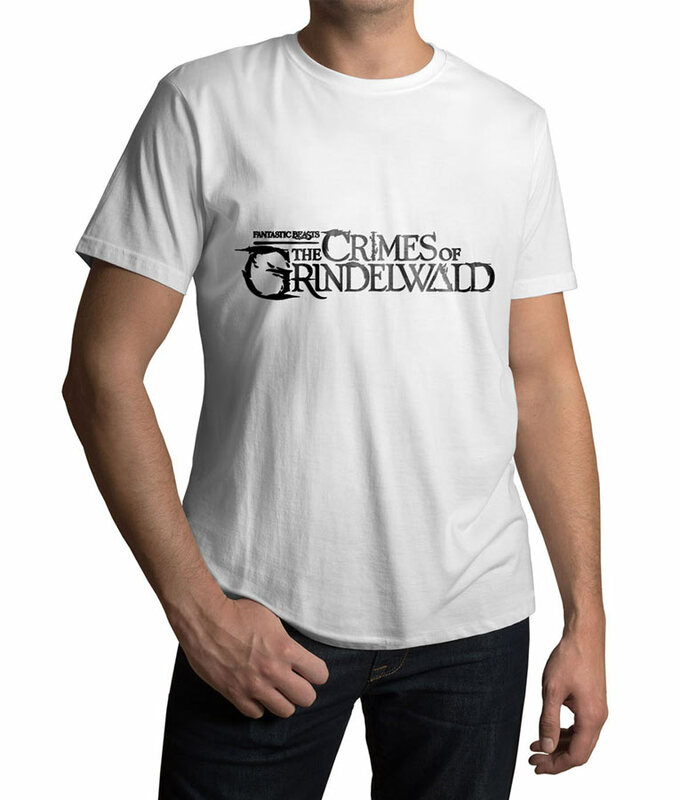 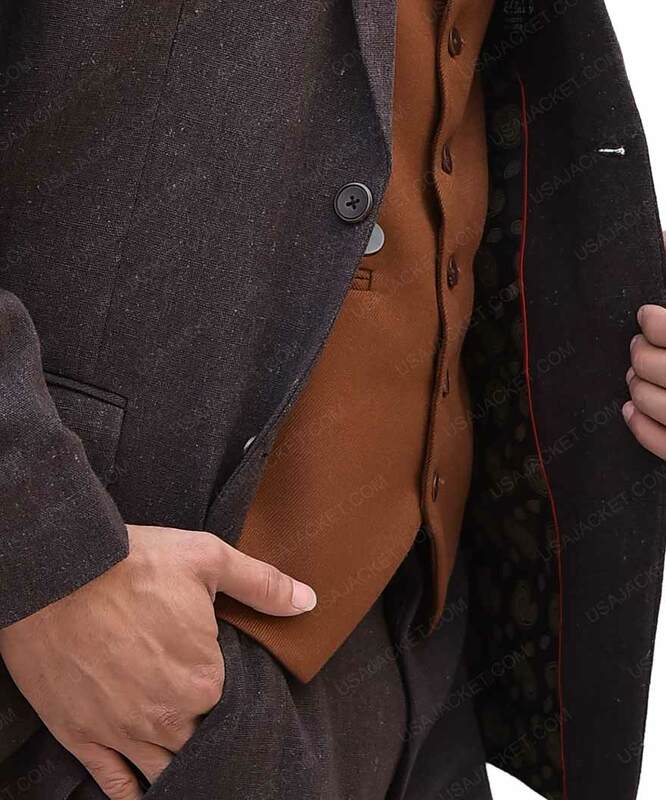 The Newt Fantastic Beasts Costume Suit is another outfit that Newt has worn while performing his magical spells. This clothing looks quite dashing on his personality that complete his getup. 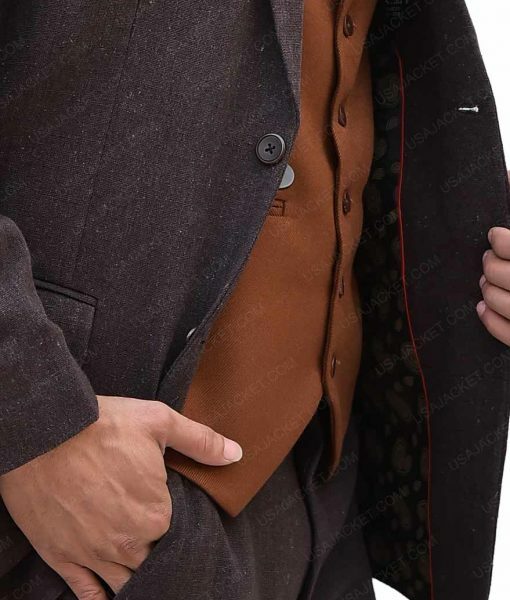 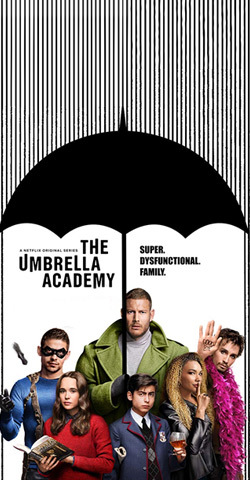 Eddie Redmayne is the actor that donned the formal wear as Newt in the first part of the movie titled, Fantastic Beasts and Where To Find Them. 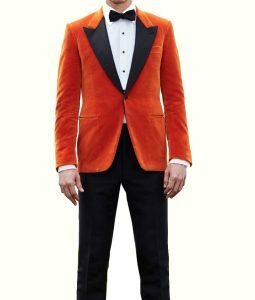 Fantastic Beasts and Where to Find Them Eddie Redmayne Newt suit is made from wool blend fabric. 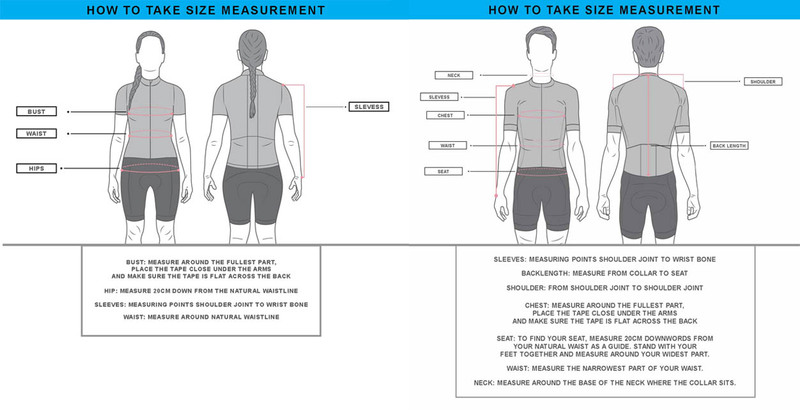 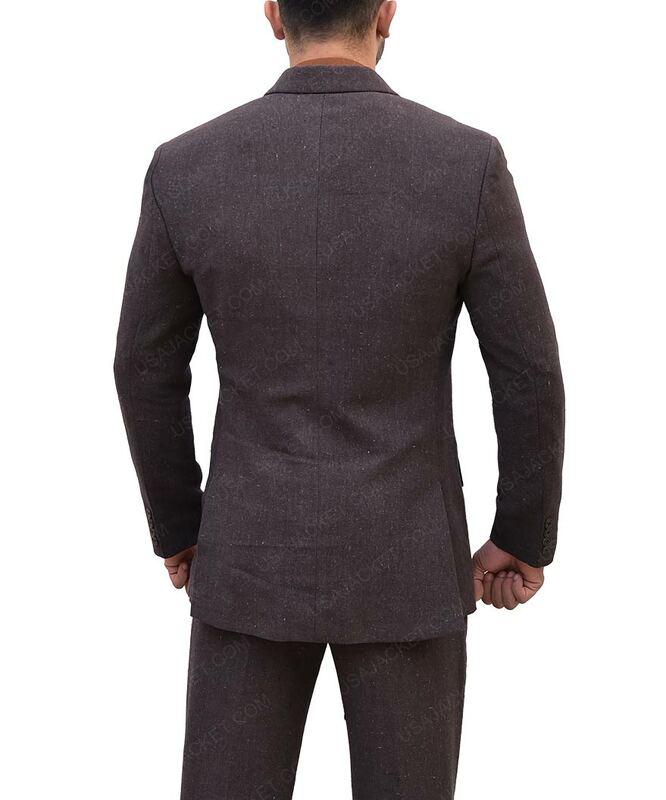 It includes inner viscose lining for the comfort, front buttoned closure for better adjustment, one chest pocket and two waist pockets; while two internal pockets are sewed in which you can carry your belongings. 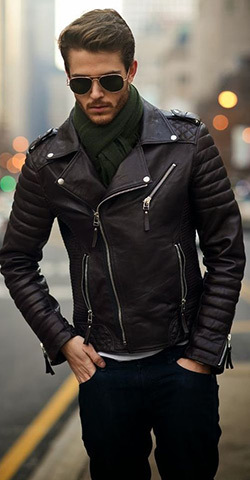 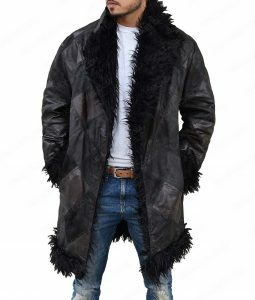 This outerwear also covers full sleeves with buttoned cuffs and hemline on edges. 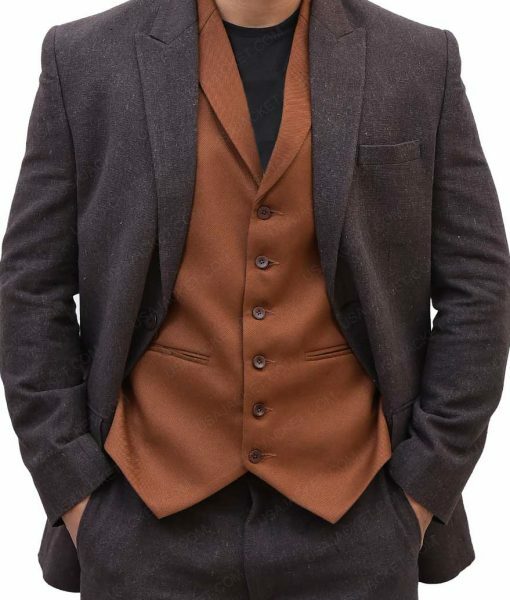 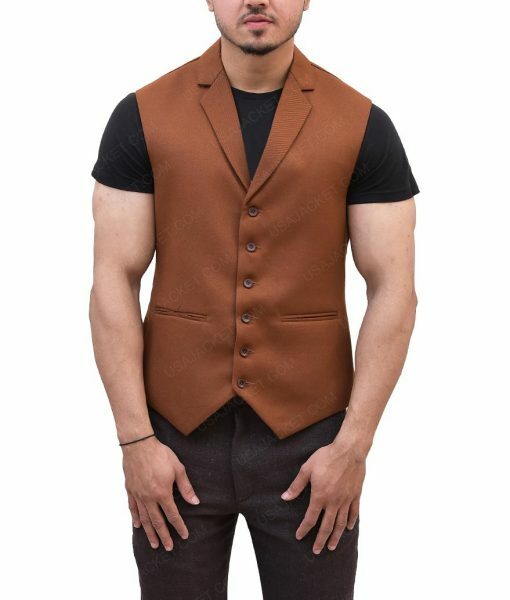 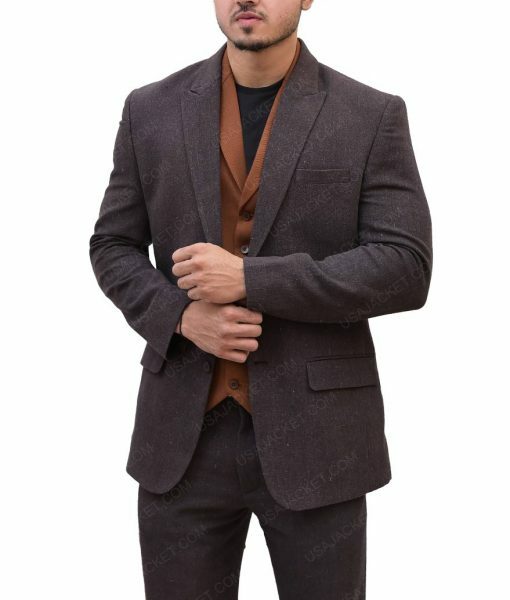 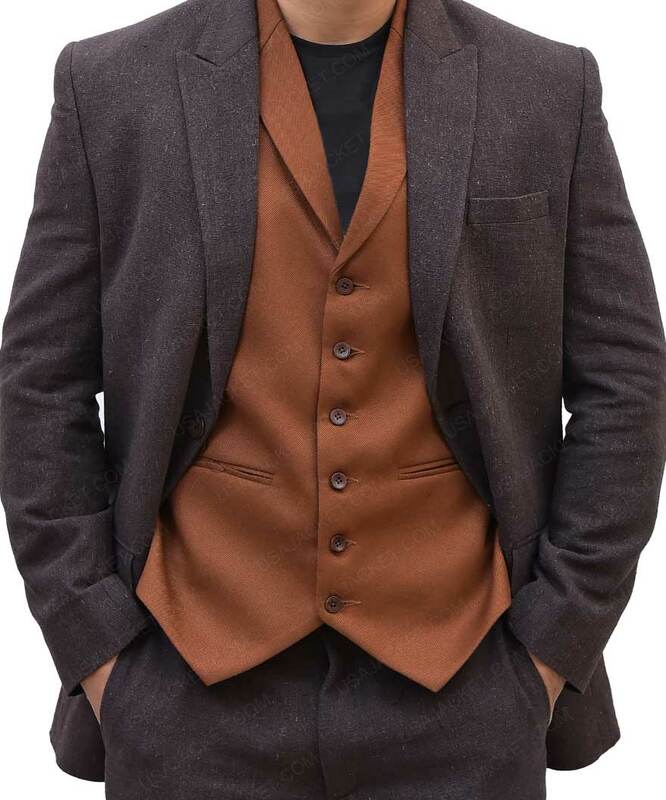 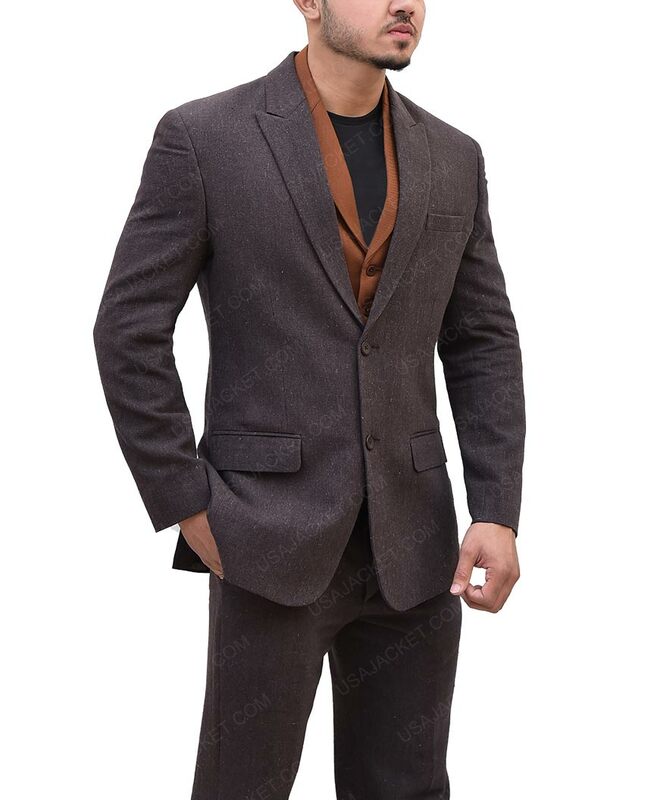 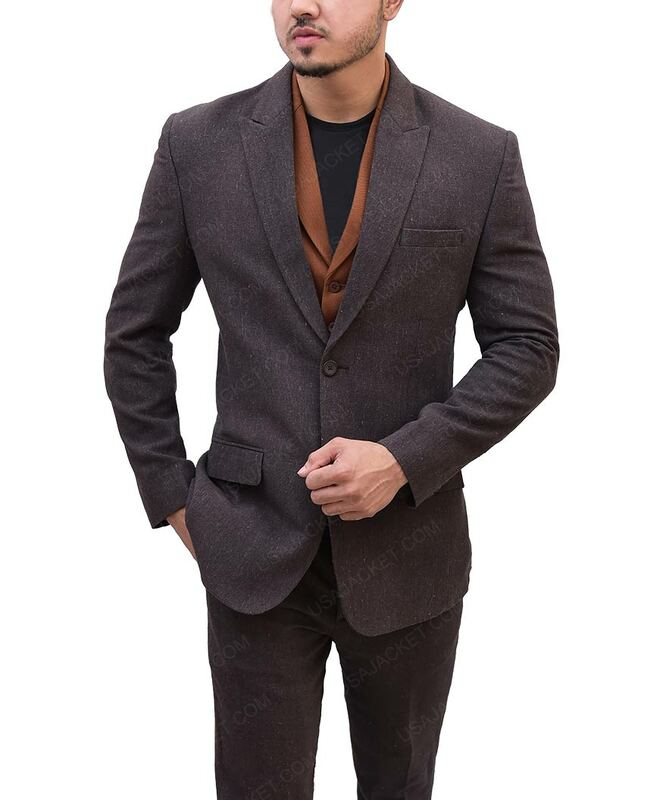 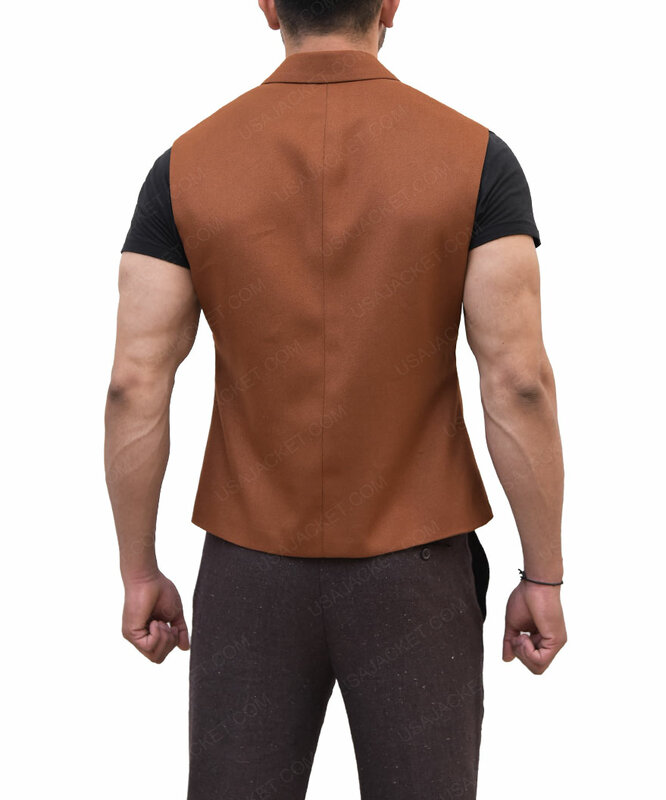 Vest is also included with the suit and is brown in color. The trouser has open hem cuffs and four pockets.